The surprise of the night was a group of white wines from Brengman Brothers, a winery on the Leelanua Peninsula in Michigan. The 2016 Brengman Brothers “Gary’s Reserve” Gewüztraminer was empty early in the evening. For the second tasting the judges gave it a very respectable 88 points, noting its floral aromas, complex blend of sweet lemon, poached pears, and white pepper, and a lingering pear finish. 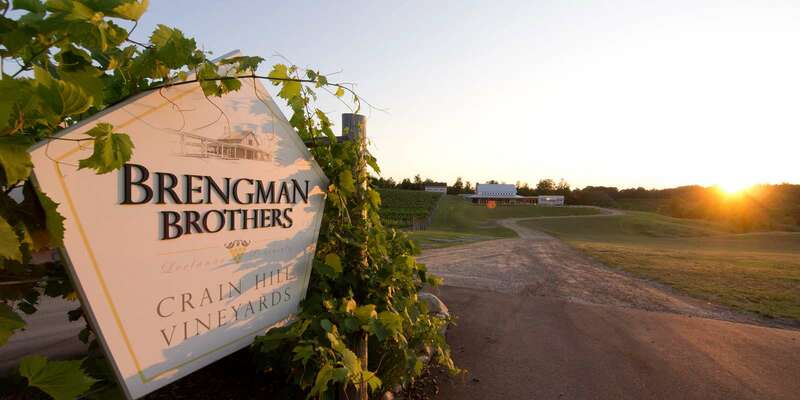 One of the crowd favorites, and one of the earliest wines to hit the bottom of the bottle, was the 2016 Brengman Brothers Riesling Beerenauslese, a true Botrytiswine. It offered honey-sweetened baked apples in a full-bodied dessert wine with balancing hints of lemon, in a 90 point wine.